The Central West Group aims to have one activity each month during spring and autumn. This avoids the Christmas period and most of the summer heat, bushfire danger period and winter cold. The activities program is developed from members' suggestions and interests, and members are advised of forthcoming activities by email or mail. The program details are also available in the Members Only section of this website. Please contact us for next events. 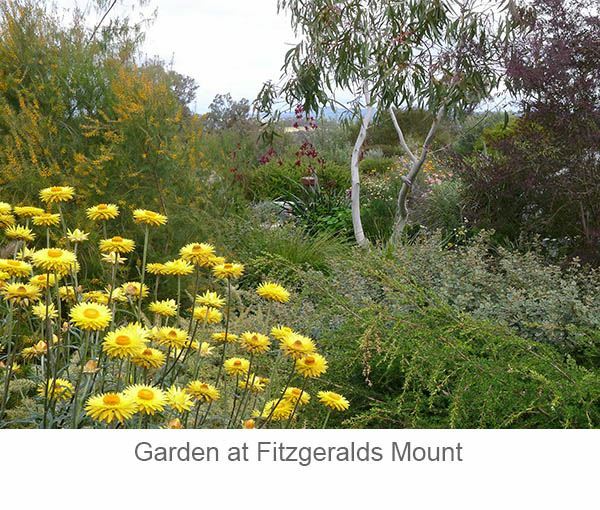 Some members are keen gardeners and welcome the opportunity to visit Australian plants gardens in the differing climatic zones within the region: from high country frosty, snowy gardens to low country hot, dry gardens; from formal styles to bush styles. So much can be learned about growing Australian plants by seeing and hearing how they perform in gardens. 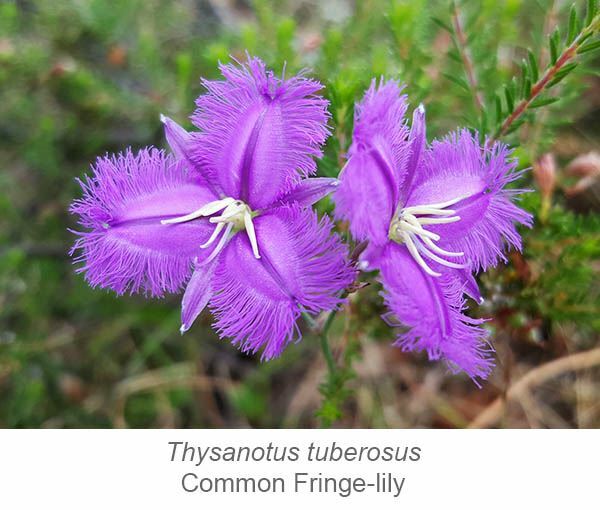 When conditions are suitable, many members like nothing more than to wander through a nature reserve or private bushland, enjoying the diversity of flora and attempting to identify as many of the plants as possible. More experienced members share their knowledge with the less experienced as together they work at determining the identifying factors for different plants. 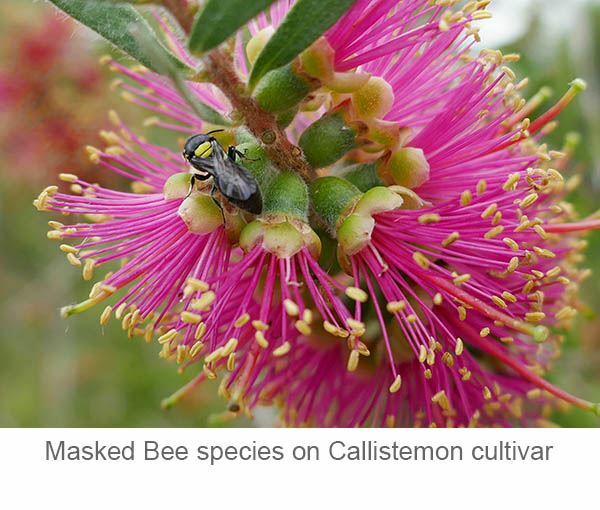 Visits to revegetation or restoration areas are also informative and often inspiring. A propagation workshop is held each autumn. This is a great opportunity to learn from a presenter or from other members with more experience as propagators. Autumn is a particularly good time for taking semi-hardwood cuttings which ensure exact clonal replicas of a plant. This is essential if the characteristics of a particular cultivar or hybrid are required. 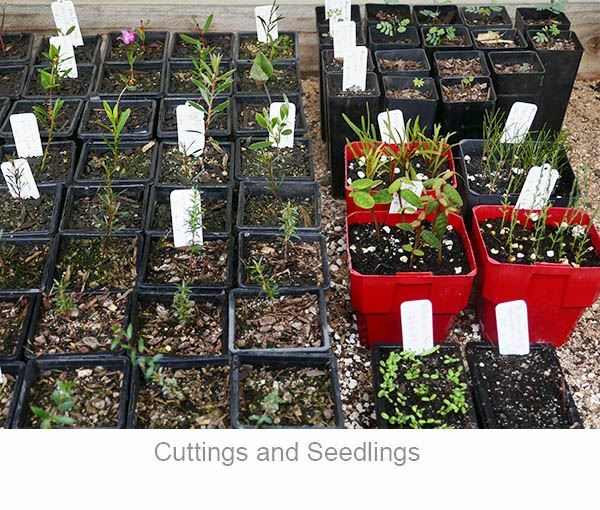 Growing seed is often the preferred method for large scale propagation for revegetation projects using, for example, grasses, eucalypts and acacias. Winter is a good time to come in out of the weather and enjoy a presentation indoors. Past talks have included topics such as Australian orchids, bush tucker and native bees.